Experts have estimated that up to one child in ten is abused in the UK. 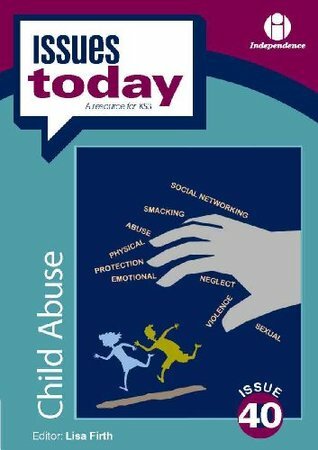 These children may suffer neglect, emotional, physical or sexual abuse. This book looks at abuse in its different forms, provides information on how victims are identified and treated and also debates the relationship between discipline and abuse.